Optional Plan 3E is required for any domestic trip longer than 2 nights. Optional Plan 3P is required for any domestic trip longer than 5 nights or contains high risk activities as defined in Safety Activity Checkpoints. 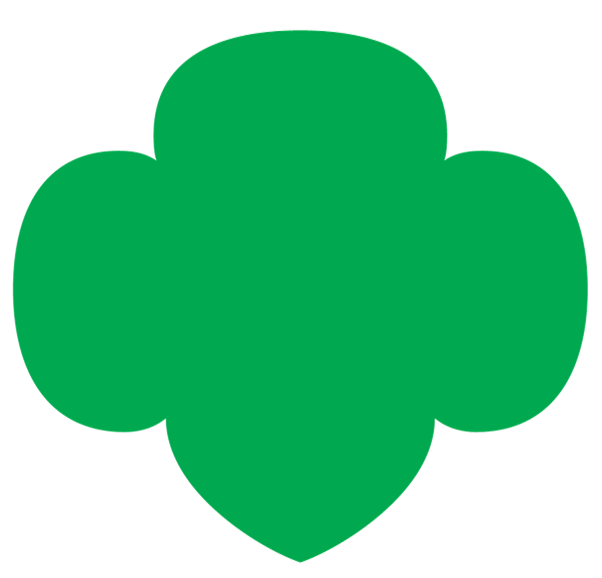 Covers all participants of a chartered Girl Scout Council activity for whom an enrollment form has been submitted and premium paid. Coverage is provided while: (a) attending or participating in any approved and supervised Girl Scout activity; or (b) traveling directly to and from any approved and supervised Girl Scout activity. Coverage will begin on the first day of the activity to be covered and will end on the termination date of the activity shown on the Enrollment Form from the participating Council as verified by the Company.